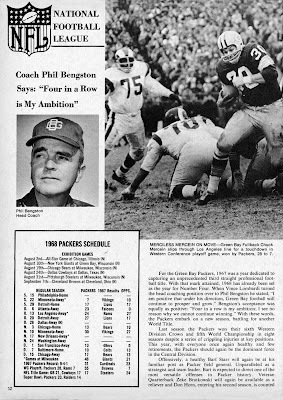 The first year of the Phil Bengston Era is previewed in today’s blog post. 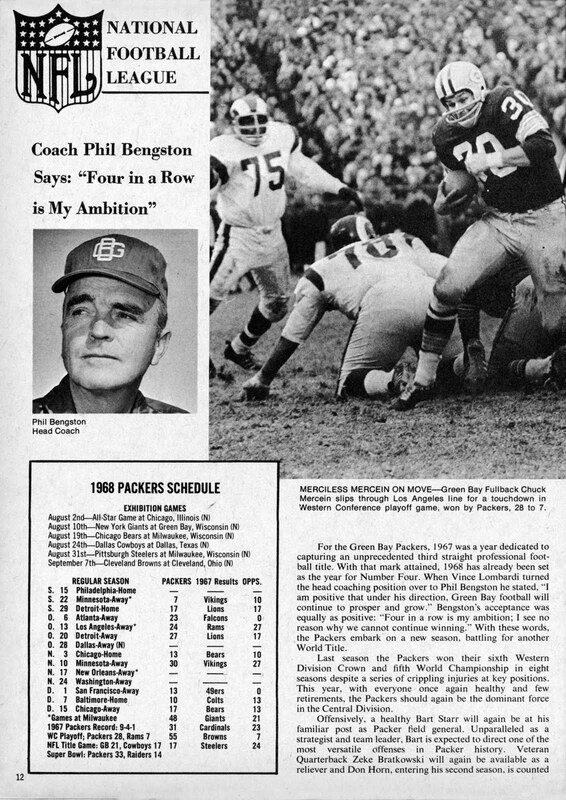 Vince Lombardi had retired as head coach in February, staying on as general manager while his former defensive coordinator took over with the team. 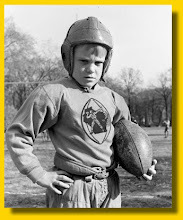 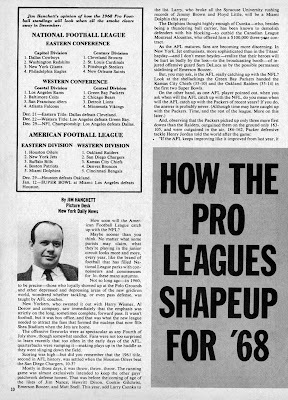 Having won the N.F.L. 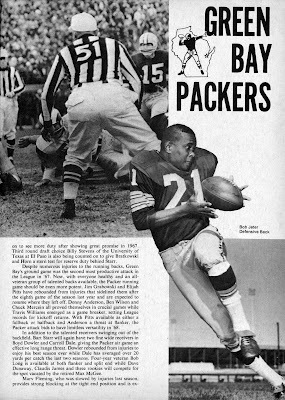 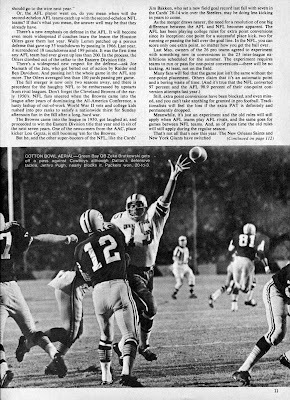 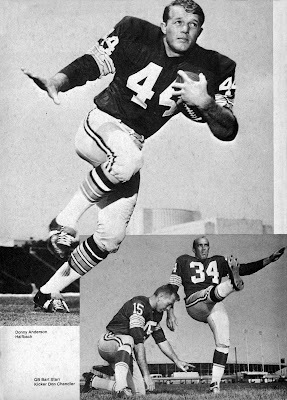 title in 1967, the Packers grace the cover of this magazine, but the era of championships was over. 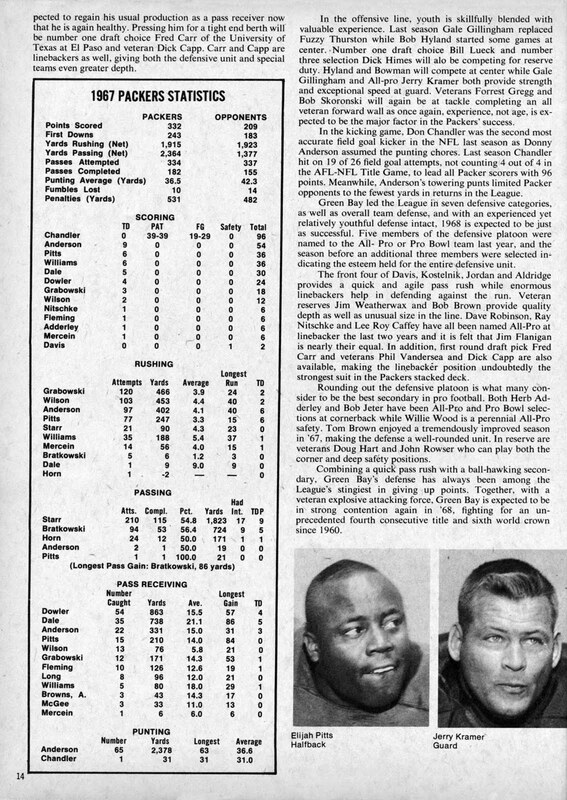 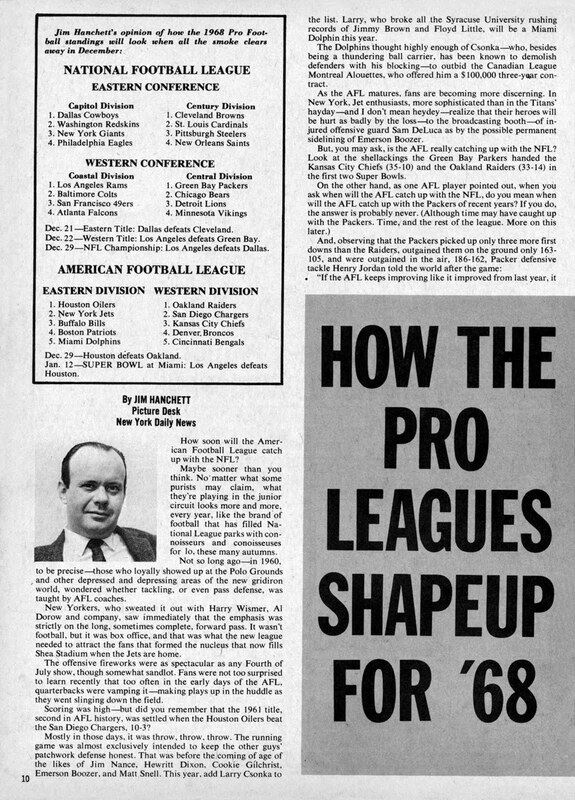 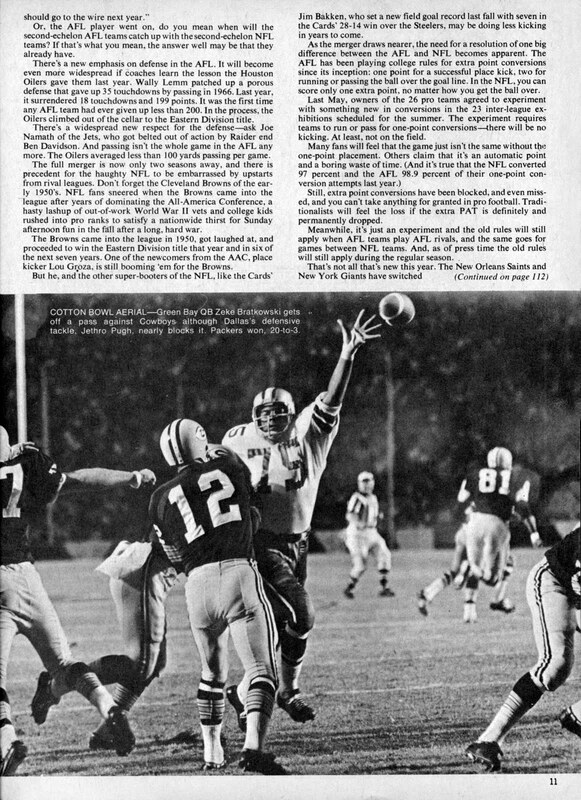 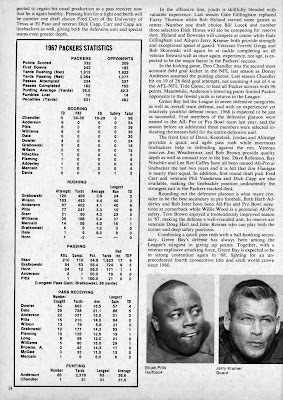 This is an article with a general overview of both professional football leagues for the coming year in ’68. 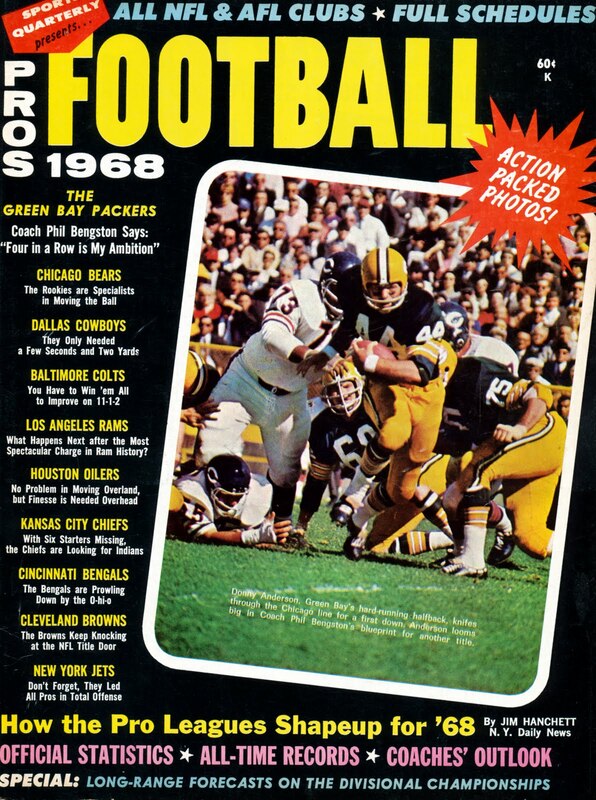 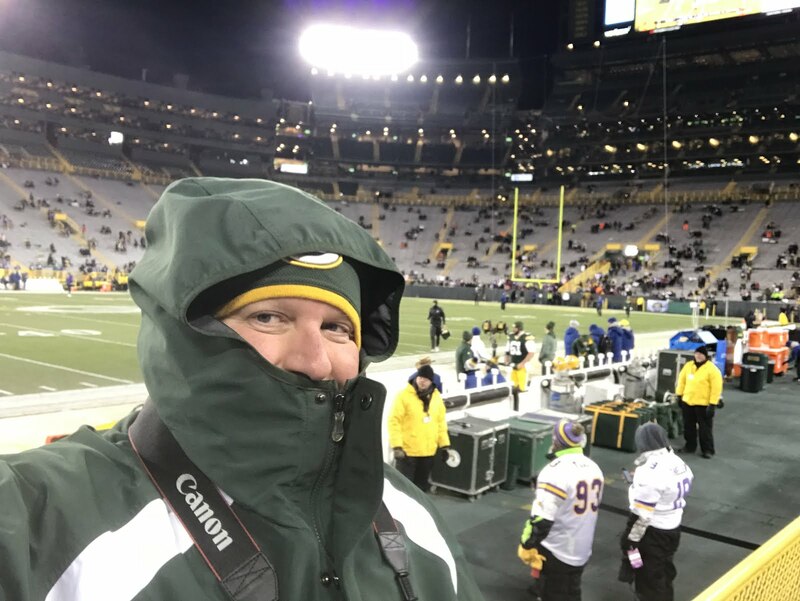 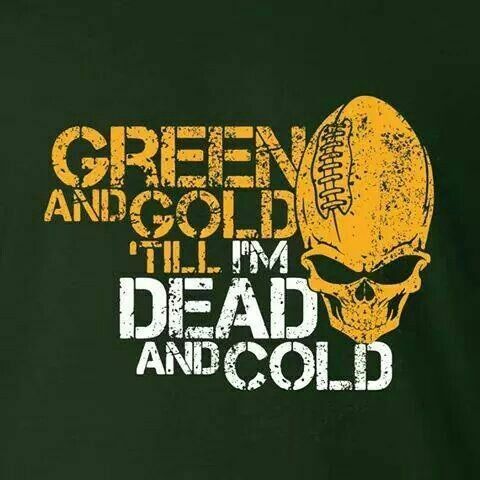 Next, we bring you the four pages of prognostications for Green Bay — post-Lombardi.